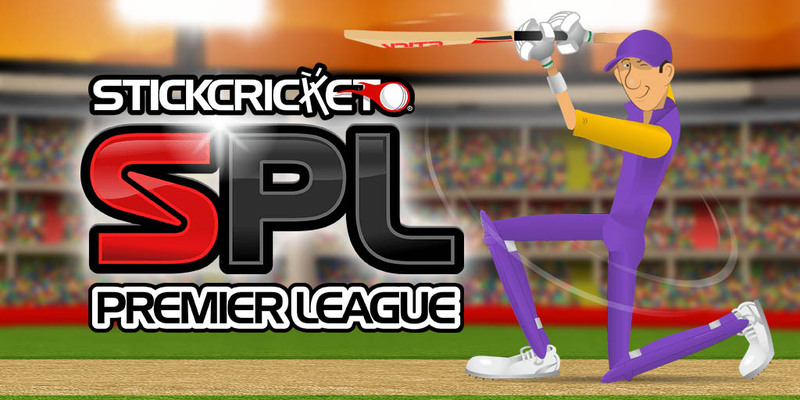 Your ticket to the bright lights of Premier League superstardom is here! 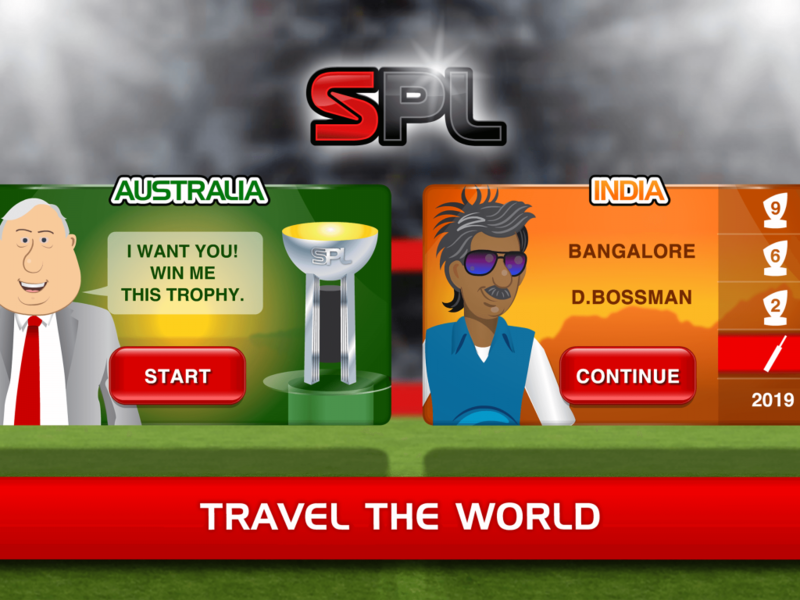 From Mumbai to Melbourne, team owners are battling it out to secure your signature. 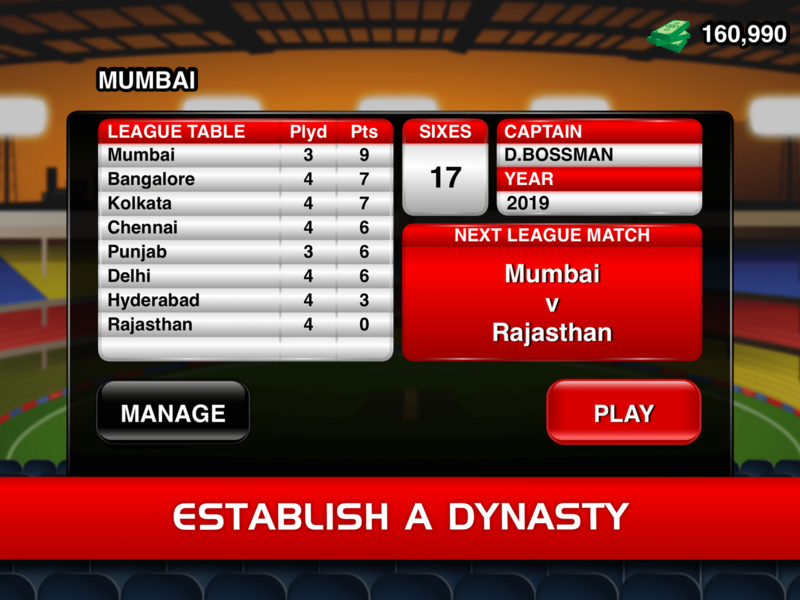 Create your player and take the captaincy reins of an Indian or Australian Premier League franchise, where you’re tasked with building the next great sporting dynasty. The goal is simple: fill the trophy cabinet with silverware (and avoid the dreaded wooden spoon) to keep your owner happy. 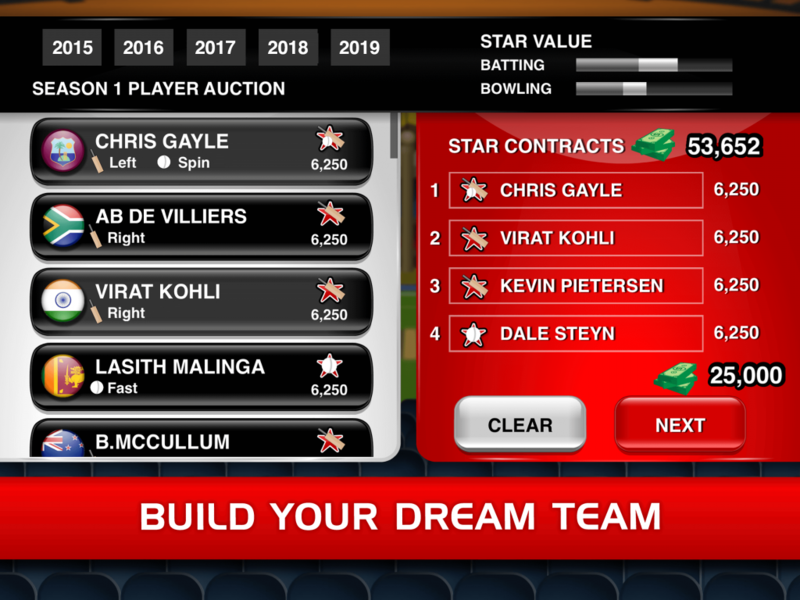 Choose from more than 50 Star Players to bolster your squad, or try your hand at winning the title with a team of rookies. 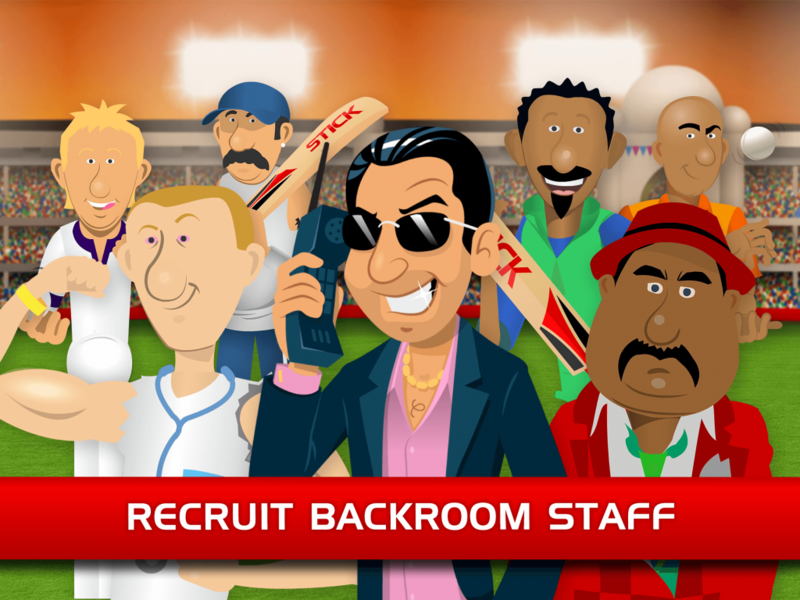 If your squad is in need of some experience, you can coax an ex-player out of retirement on a short-term deal. 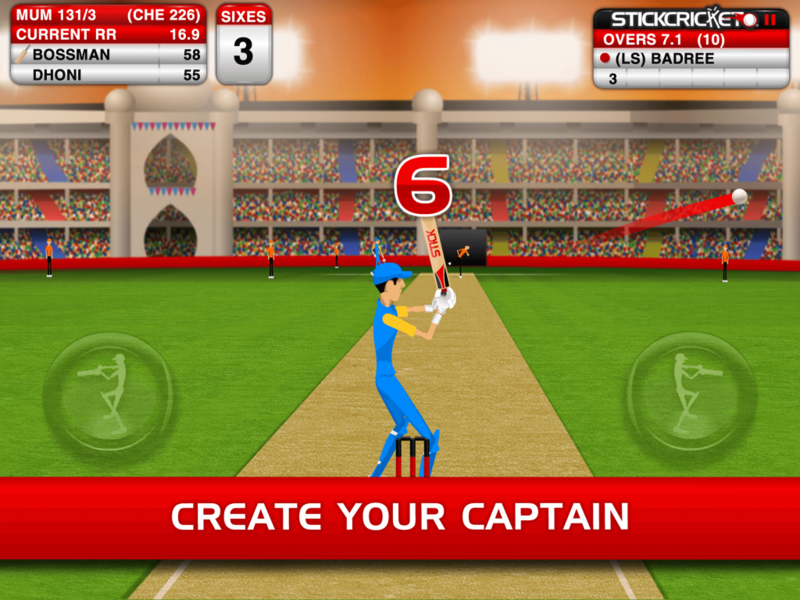 Easy to play yet hard to master, Stick Cricket Premier League boasts 16 teams, two stadiums and the same “hellishly addictive” gameplay (Gizmodo) that helped Stick Cricket destroy productivity around the globe. © 2019 Stick Sports Ltd.